Why do police officers abuse their spouses at a rate up to 15 times higher than in the general population? How do cops in some police departments get away with lighter discipline for assaulting their wife or girlfriend than for stealing or lying? 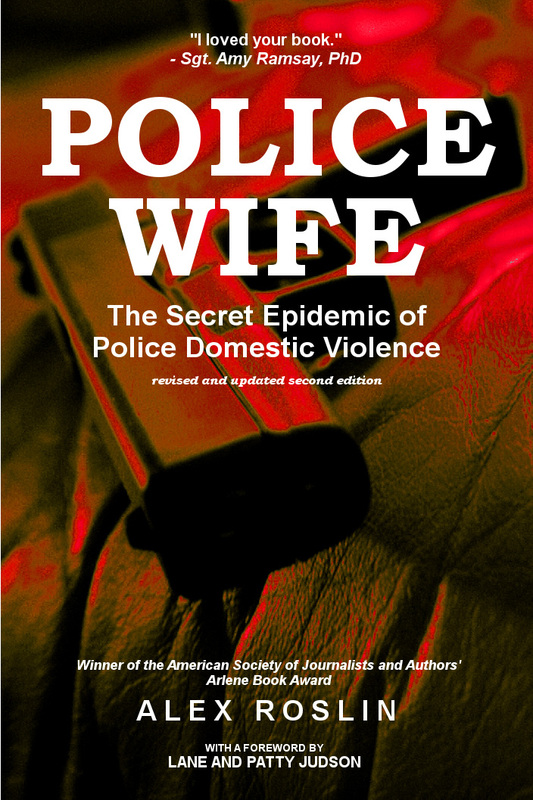 Find out in my updated and revised second edition of the award-winning book Police Wife: The Secret Epidemic of Police Domestic Violence, now available on Amazon. The second edition includes a new memoir by journalist Amy Morrison about her marriage to a violent, controlling police officer -- and how she escaped, along with her two young daughters. It also includes pioneering research on the police response to domestic violence worldwide, including the first-ever international survey of dozens of agencies in 10 countries. One of the findings: Only one in five police departments worldwide typically terminates a cop even after two sustained incidents of domestic violence. In Canada, I obtained police documents showing that not a single abusive cop had been terminated from their job at any of four of the country's largest police departments in recent years. Also find new details about the connections between police domestic violence and other issues, such as police killings of African Americans, police sexual harassment of women cops and young female drivers and growing social inequality. The new book also includes updated tips and resources for police spouses, family and friends and recommendations for police, governments, advocates, journalists, academics and the public. Click here to find Police Wife on Amazon.com. Also available on Amazon.ca, Amazon UK, Amazon France and all the other Amazons. Also follow my Police Wife Facebook page to get updates and learn more. And share the Police Wife blog with your friends.